24 min. and 45 sec. 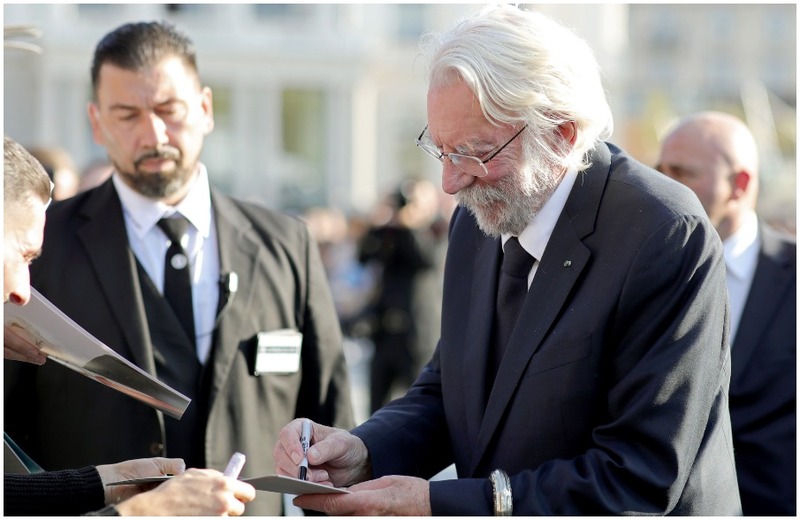 Diversity in the film industry. PODCAST| Listen to the panel dedicated to Diversity in the Film Industry from the 68th Berlinale. Marcus Hu (Strand Releasing/AMPAS) and Carlotta Calori (Indigo Film) exchange with Dame Vivian Hunt (McKinsey & Company), following the presentation of McKinsey’s ‘Delivering through Diversity’ report. With reference to the most recent report to be showcased by McKinsey in February, the ‘Diversity Matters’ industry debate will feature the latest insights into the findings on the better (financial and strategic) performances of companies and organizations with more diverse workforces. The presentation of the facts and figures from McKinsey’s new 2018 ‘Delivering through Diversity’ report begs the question: what does this entail for the media and entertainment industries? In which way can the formation of teams, funding programmes, marketing strategies and talent support schemes be adapted and improved? A keynote followed by an on-stage conversation with international business leaders and diversity pioneers will set the tone for EFM’s engagement for a less gender biased, more diverse industry. 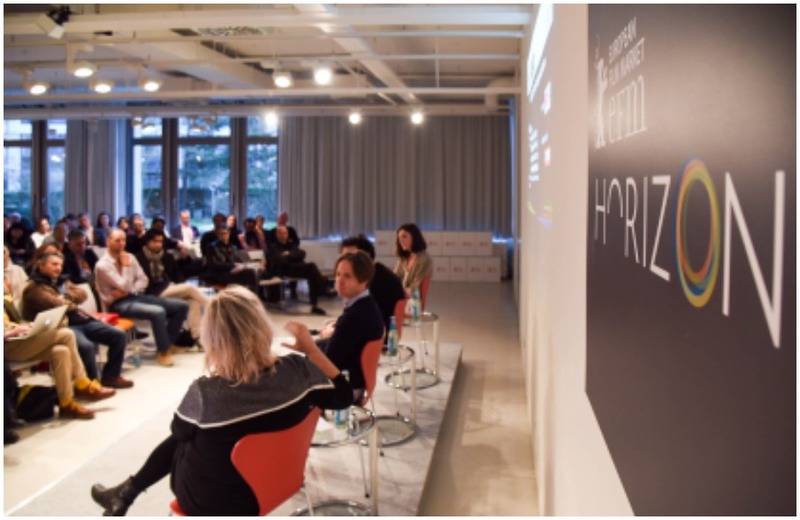 EFM Horizon: In the ever-changing landscape of film, media, and entertainment, the EFM Industry Debates provides opportunity to further explore and discuss current issues impacting the international film community. 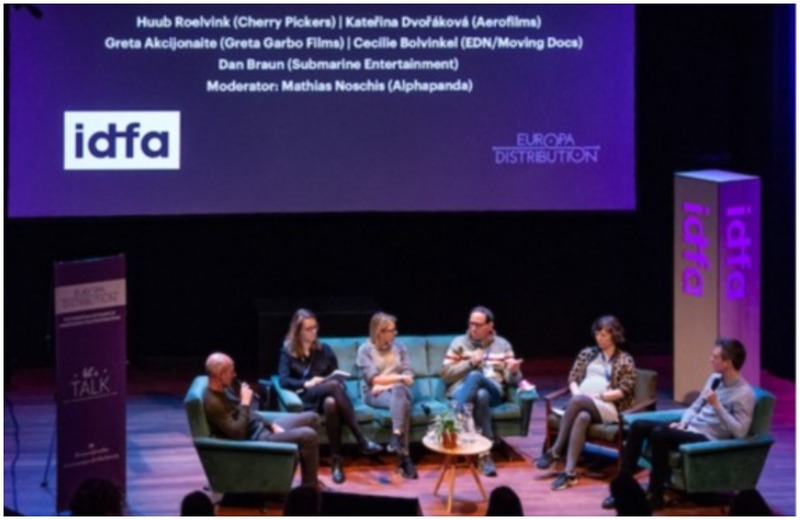 This year EFM Industry Debates has been refreshed under EFM Horizon and will be more interactive than ever, covering three relevant industry topics, latest ground-breaking developments and the growing inter-connectivity amongst the film, media, tech, and business sectors.